We are recovering from nasty throat/ cold bugs in our household at the moment... even the cats seem to be suffering with ailments at the moment! 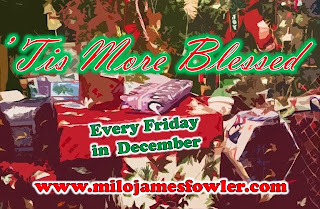 Hop over to Milo James Fowler's blogsite to see his Tiz More Blessed Giveaway hop. 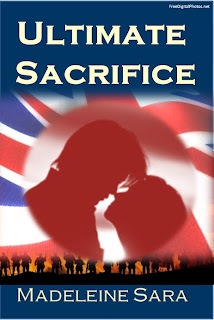 I have a copy of my Ultimate Sacrifice short story Up for Grabs. It has a little romance, though it is a gritty story about a young woman and her soldier boyfriend and how she copes with others; reactions around her when he is badly injured. Apologies that I've been swamped, so had to put blogging in snooze mode for a while.